Portland’s Peninsula is prime with some of the city’s most delicious eateries. But there are so many cool things happening off our Peninsula that we really love – especially the development of restaurants in the Woodford’s Corner neighborhood. Here are our picks for the Top 5 Off Peninsula Restaurants. At the epicenter of Woodford’s Corner is Woodford F&B – a neighborhood bar and dining room. We love their burger, which features a generous brisket patty with a cheddar cheese blend, house pickles and grilled sweet onions – and we always grab one of their signature cocktails from the bar. Their Negroni is a favorite. We were so excited when Rose Foods opened their doors last month – finally a place for us to nosh on smoked whitefish and load up on pastrami sandwiches. 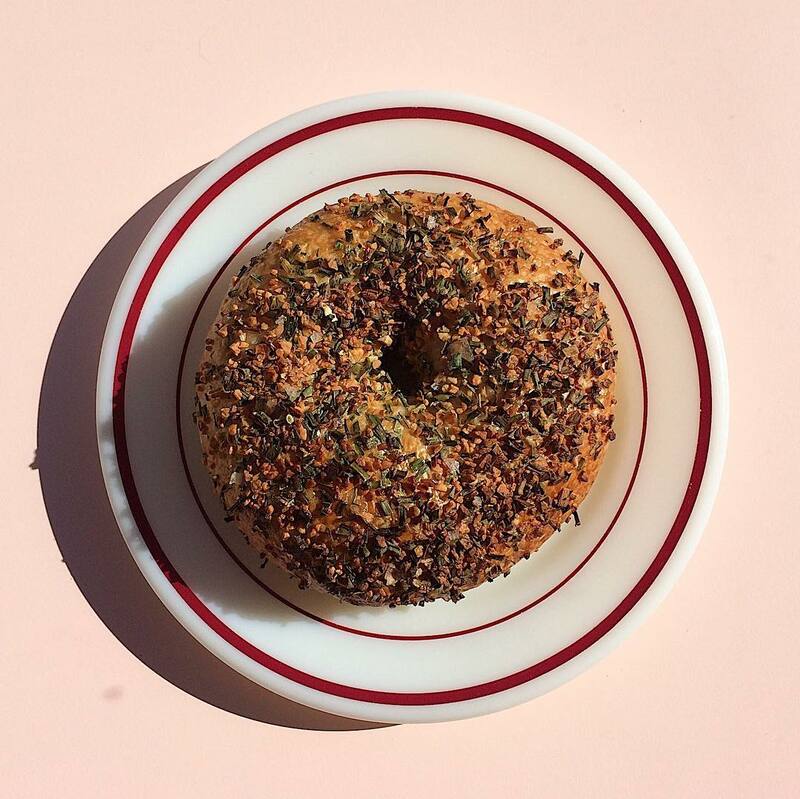 Opened by Chad Conley of Palace Diner, Rose Foods has quickly become one of the city’s best spots for bagels and everything you’d want to schmear on them. Wood fired pizzas, pasta and Italian small plates are what keep us coming back to Tipo. We love the neighborhood vibe in this place and can’t get enough for their seasonally changing menu or craft Italian inspired cocktails from behind the bar. What we love most, though, is their service – servers are always willing to mark up menus for vegans and those with food allergies, making it so much easier to navigate what’s on offer for them. The Bayou Kitchen has been a staple of Portland’s breakfast and brunch scene since opening over 25 years ago. The Cajun-inspired and budget friendly menu doesn’t change – but that’s why we like it. Our favorite breakfast in town is their take on Huevos Rancheros, served an incredible black bean chili. We forgo the toast for either their killer jalapeno or blueberry corn breads. Located on the top floor of Pat’s Meat Market and nestled amongst leafy branches, The Treehouse is one of our favorite neighborhood spots in the Deering area. The chef-owned restaurant and lounge offers regulars a creative cocktail program, delicious, generous portions and friendly service. The place books out fast, so make sure to reserve!